Sure the color of your nails are important, but do you know what else is also just as important? That’s right, your nail shape. 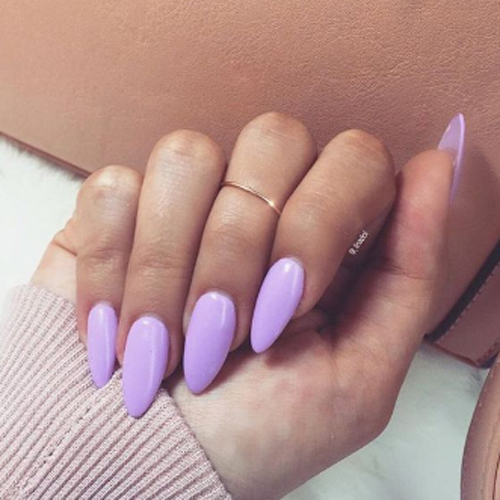 Nails come in many different type of shapes, either naturally, or you could file them to your preferred shape. 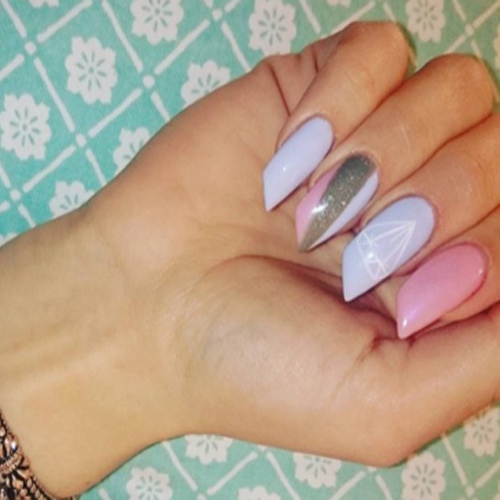 Nail shapes could enhance your fingernails by making them look longer or broader. Square nails are pretty self explanatory, they’re just in the shape of squares, or rectangles if you want to be exact. 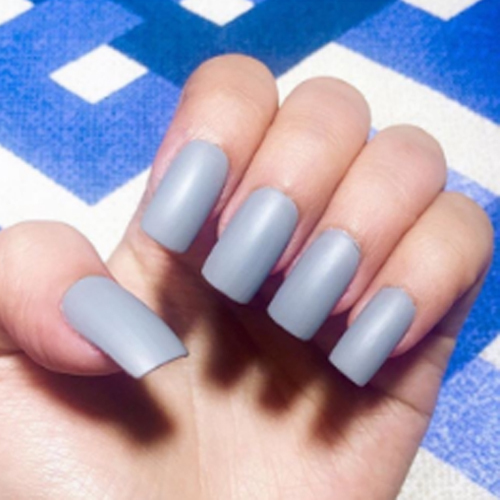 Square nails can fit pretty much any situation which means it always looks good. 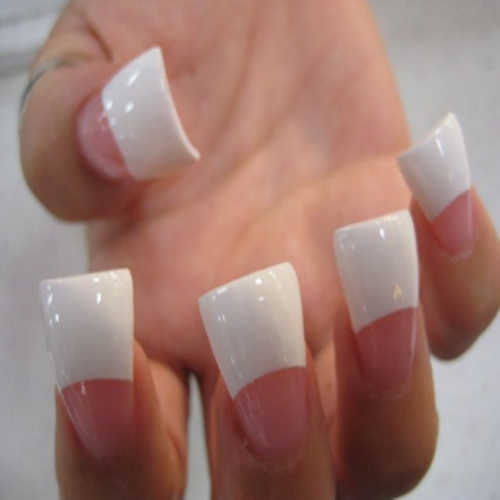 Squoval nails or square oval nails are commonly mistaken for square nails but has a distinct oval shape at the end. 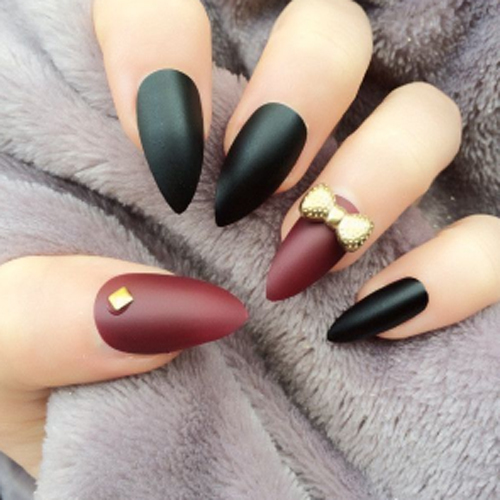 Which is perfect as they don’t stand out as much as square nails and dont have sharp corners. Without a doubt the most famous shape of nails as they’re the natural way our nails grow is the round nails. 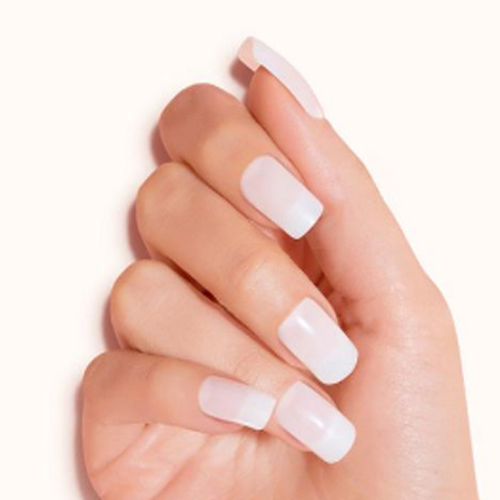 Round nails are perfect for people that want to keep their nails short. 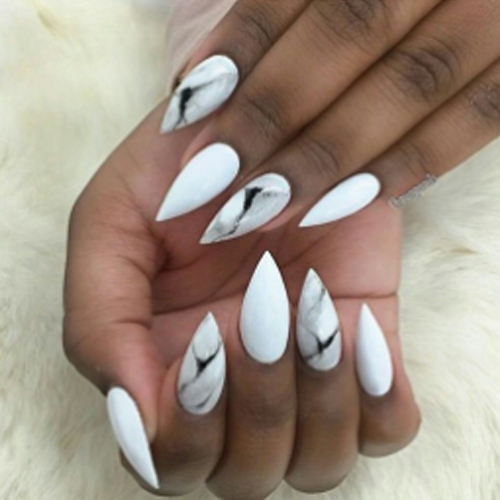 Stiletto nails are a screaming fashion statement of just drama and attention! So, if you feel like owning the place where ever you go then go for these statements on your fingers. Lipstick nails are called lipstick nails because of the way they take inspiration from the shape of a lipstick bottle. 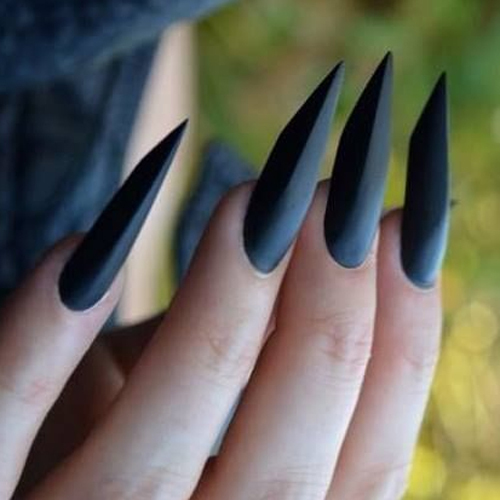 These diagonally shaped nails are definitely unique and beautiful at the same time. Ballerina nails are coined after the feet of the ballerinas as they do their signature twirl on their tiptoes. 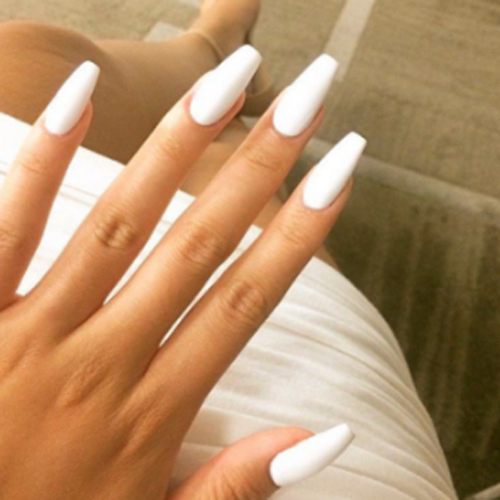 These nails are very elegant and as you can see can definitely make you look classy. Almond nails take the shape of an almond by filing the sides down to give it a slight tip. These nails are rather fragile, so they are normally covered with a gel or acrylic based nail polish. Duckfeet or Flare nails definitely take on an interesting shape. If you’re going for a unique look and a conversation started then these are a good option. If you don yourselves with these beauties then you’re definitely not going to be messed with. No one messes with someone with Arrowhead nails. Beautiful, sleek and so badass. Edge nails much like the arrowhead nails are fearsome and beautiful. They form a point much like the arrowhead but the point is less aggressive and starts further up the nail.